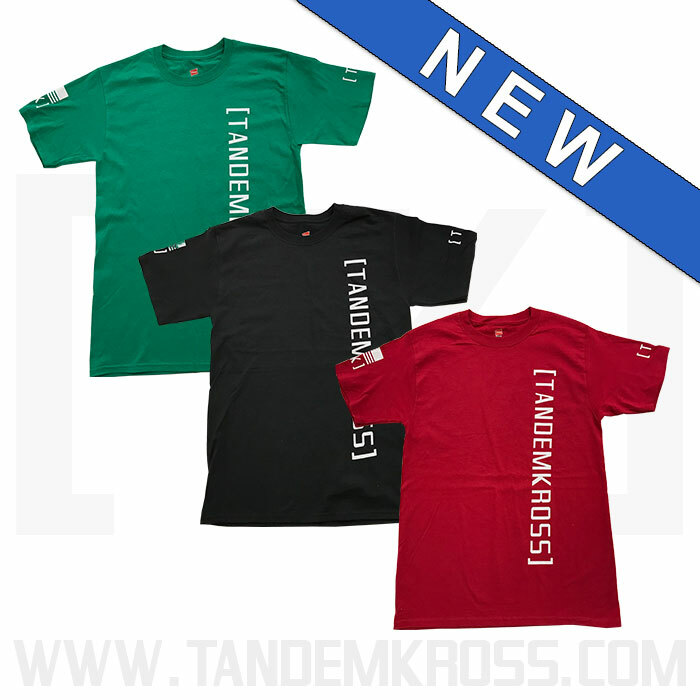 TANDEMKROSS T-Shirts - Three Colors! 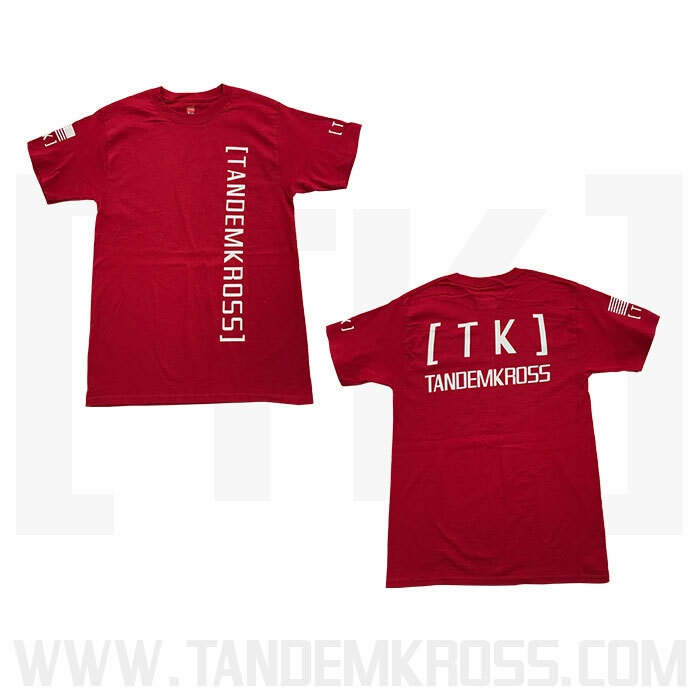 Show your TANDEMKROSS pride at a Rimfire Challenge match or Steel Challenge match with a tandemkross t shirt. 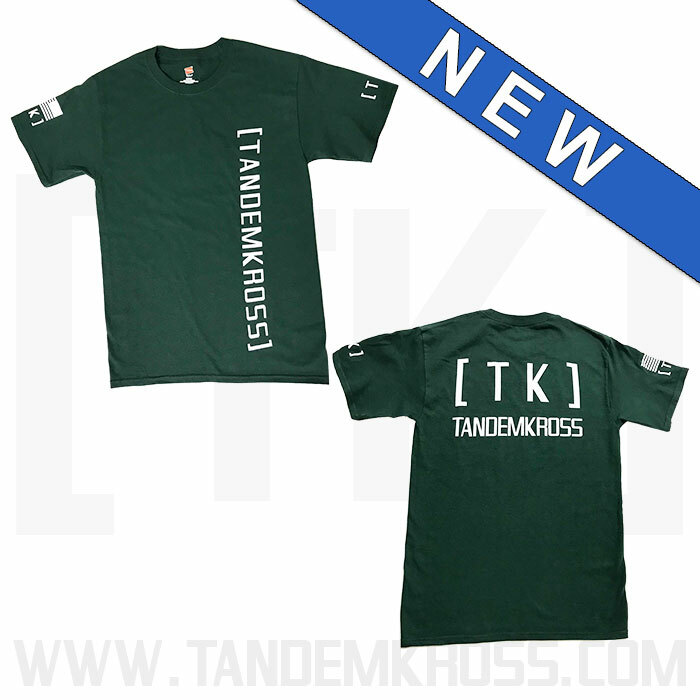 Show your #tandemized pride at the range or during a competition with our newest TANDEMKROSS T-Shirts. 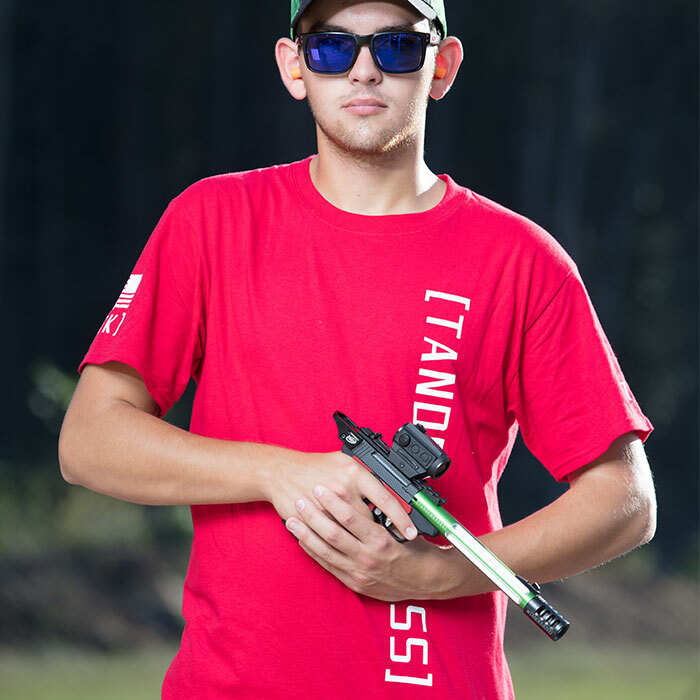 Made from 100% cotton and tagless, these shirts offer the ultimate comfort for a long day of shooting. 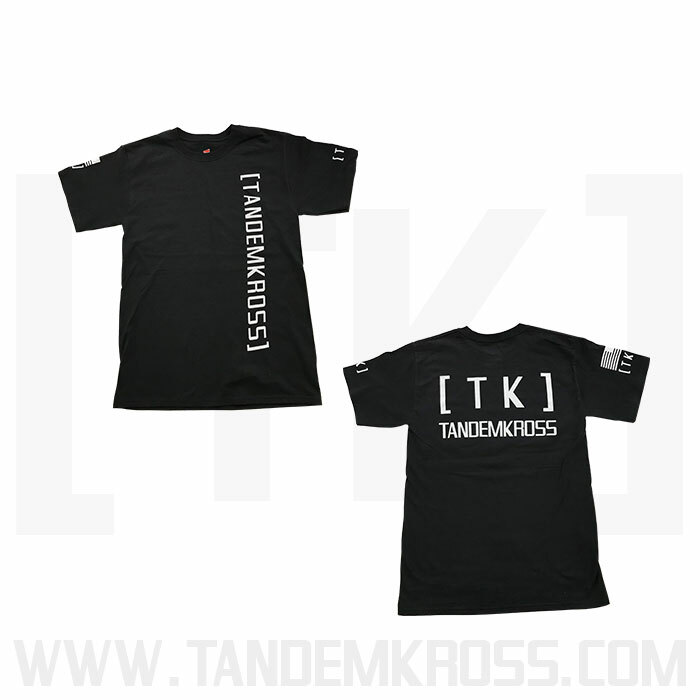 Shirts feature a vertical TANDEMKROSS logo on the front, and a large company logo on the back and sleeves. 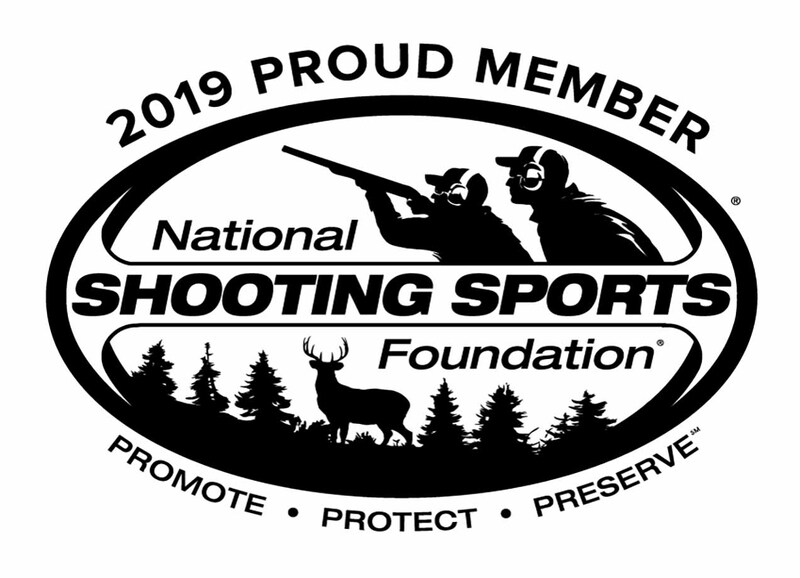 Shirts are available in black, green and red, and can be ordered in men's sizes Small to 3XL. 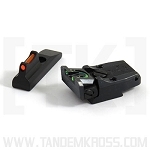 You've #tandemized your gun, now tandemize yourself, too! 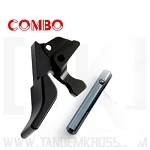 I got the green one and its a heavy duty good t shirt. Lots of advertising. Love the new design. I picked up the red one. It's a nice medium weight t-shirt. 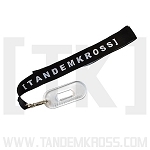 Vibrant colour, comfortable fabric, reasonably priced and it has the "TK" logo ... nice! Cool looking shirts with a unique design. Normal fit.